Although I am a tad disappointed with the sizing of the shadows itself, I couldn't be more thrilled with this palette. For the price I paid, it was a steal. But, I do believe that next time around I will be trying a coastal scents palette just to see how it looks in comparison. So far, i am not disappointed by it. 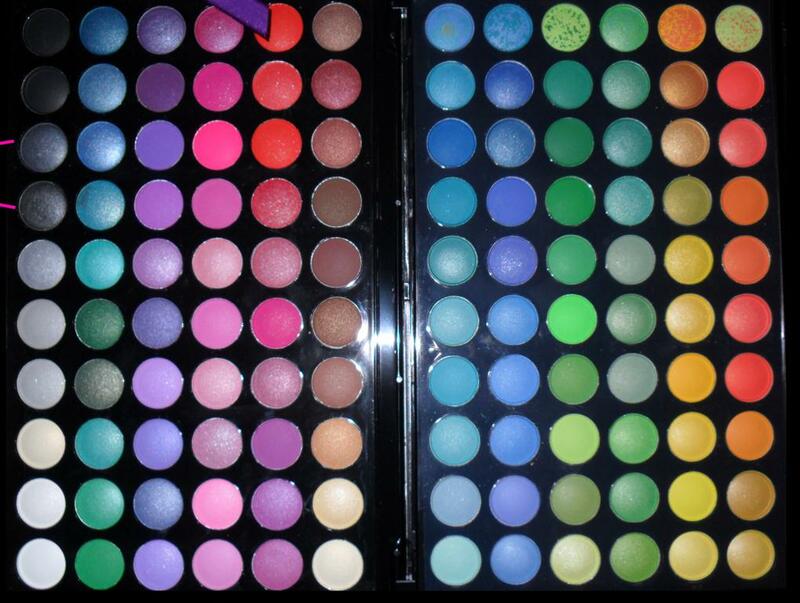 Thinking of trying out coastal scents as well. 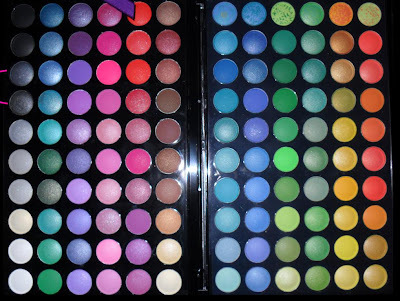 It looks like such a great palette, and 120 colours too! The name is funny though, manly palette lol! it is actually great. i thought the same thing too when I saw it on ebay. manly, lol. but i'm definitely happy with my purchase. Manly? Is that a brand or a make-up just for men? Hahaha! Anyway, I like the variety of colors and their arrangements. I'd love to try these on my husband and see which colors would do well together. He would look like a drag queen, though. Love the colors in this palette, very pretty. Nice blog!